Need a new keel or rudder for your SB20? Look here for new tiller, tiller extension, gudgeon brackets, pins and joints and other hull attachments. Order your new SB20 main, jib, gennaker and battens and have them shipped to your doorstep without any hassle. Click here for our selection of trailers, sail bags, straps, fenders and covers to protect and to travel safely with your SB20. Do you need to replace footstraps, rig gauge, wind indicator? Touch up your gelcoat? Every accessory you need for your SB20 is here. The SB20 is a strict one-design high-performance sportsboat conceived to maximise the joy of racing. Experience the pleasure of owning a boat that is exciting to sail, easy to maintain, and simple to launch and trail behind a car. 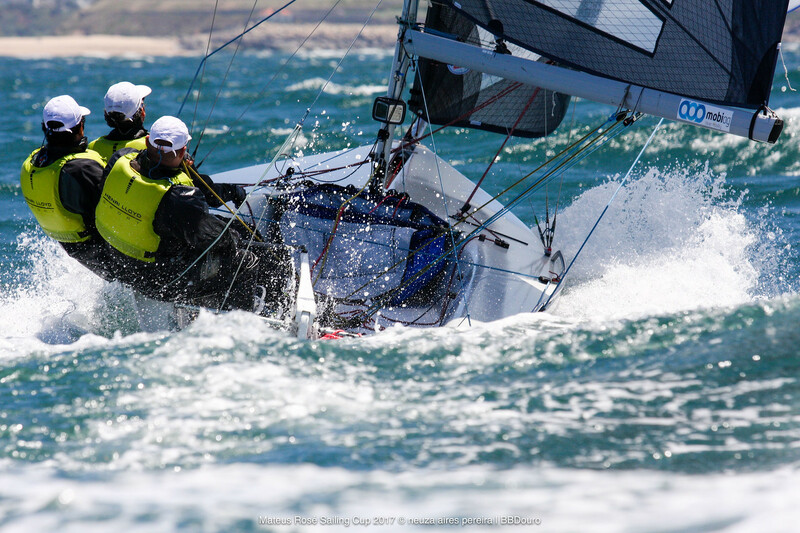 Safe, stiff and stable, the SB20 is the original easy, affordable 6.15m racing keelboat. The sailaway package includes everything to get you sailing: hull, mast, boom, three sails, foils, running rigging and more. Contact us or check out our full price list. 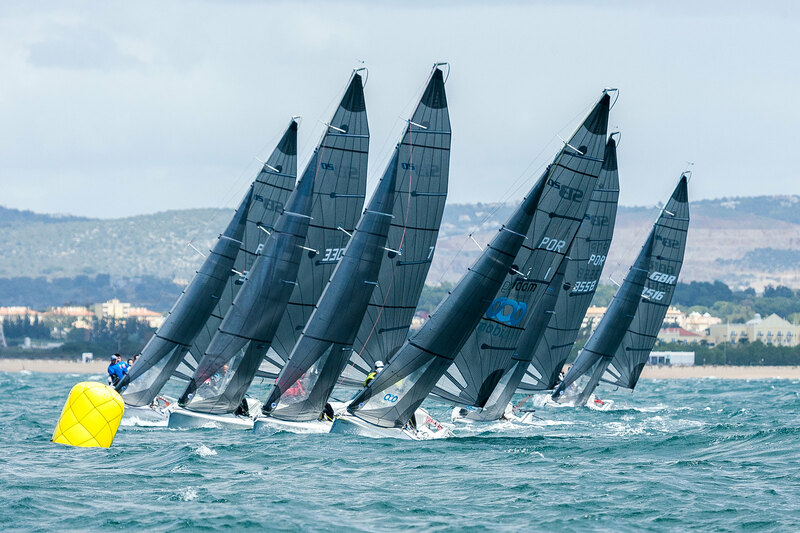 Join a community of over 800 owners and many more SB20 enthusiasts from more than 20 countries competing regularly throughout the year at local, national and international events at the best sailing venues in the world. Check events and regattas coming up, form or join a crew and look up the Class Association to find out more about the SB20 community nearest to you. The SB20 is suitable for crews of three or four sailors of all shapes, sizes and ages. It’s designed to give everyone a fair chance at winning a race and physical condition does not play a role in how competitive your crew can be: there’s no sitting out. Whether sailing for fun with friends or in truly competitive fashion, the SB20 delivers some of the best sailing you’ll ever do.